Indian Cooking Challenge went on a break during May due to unavoidable reasons. Since the challenge I gave for April were something that’s long been on my list, I decided to have the same challenge for this month as well. So we ended up making the famous Kulchas from the punjabi rasoi. For the longest time, I have always been so fascinated with the Indian Breads, especially the Naans, Kulchas and the many other. 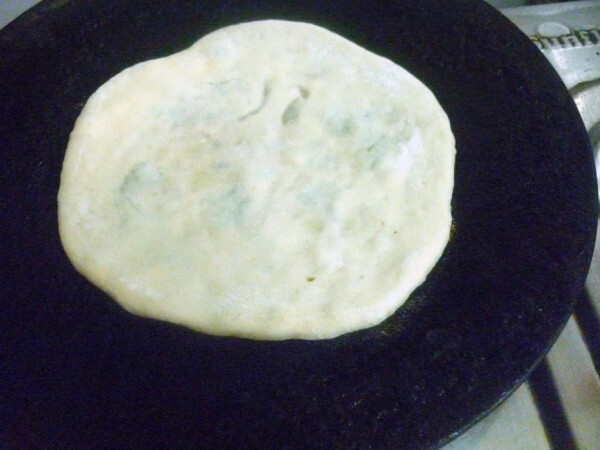 Though I have made the Naans at home without the aid of the Tandoor Oven, I have never really made Kulchas. 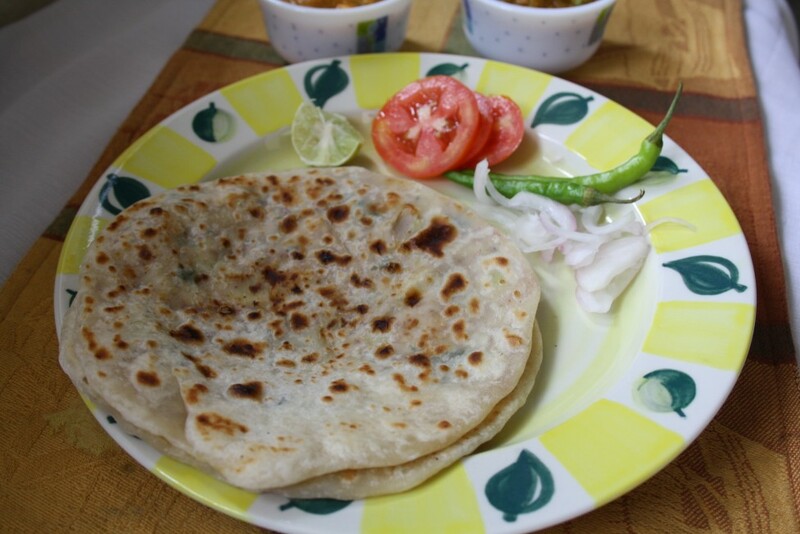 When I had the Roti Mela, I had planned to make and experiment the different Indian breads, somehow couldn’t experiment as much as I should have. So the Kulchas have been left out. Finally it has taken Indian Cooking Challenge for me to try these breads. 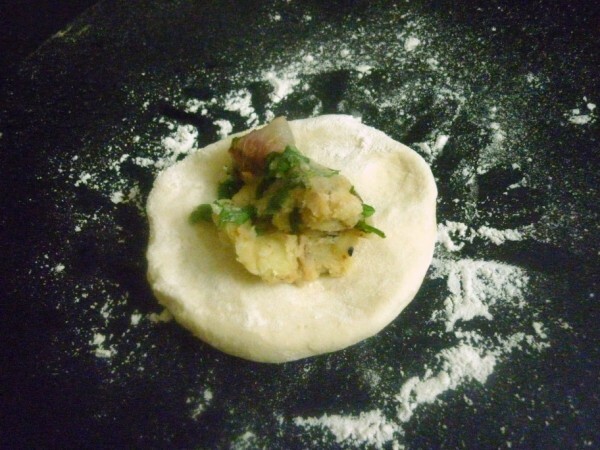 I shared 3 different stuffing in a Kulcha, and asked everybody to make at least one of them. These recipes have been bookmarked over years, so I was very happy to finally try them out. 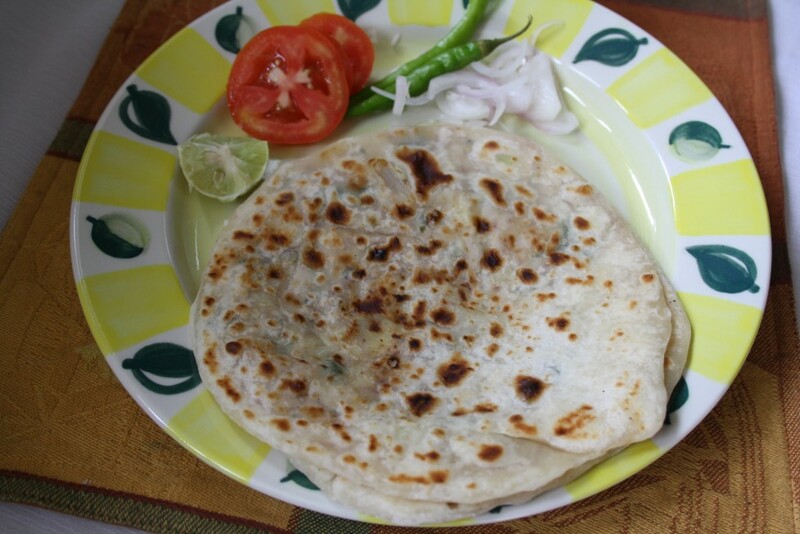 Aloo Anardana Kulcha is adapted from Sanjeev Kapoor’s recipe. When I made these over this weekend as I always do at the last moment, it was one hectic Saturday. I made all three versions with couple of very rich and interesting side dish. Will be sharing them shortly. For today, it’s Aloo Anardana Kulchas. 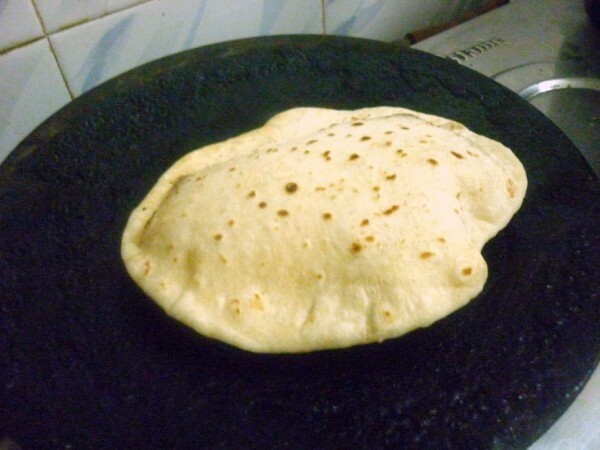 Though some source say that Naans are made out of Atta and Kulchas from All purpose flour. But to my knowledge I have always seen and tasted Naans with All Purpose flour. 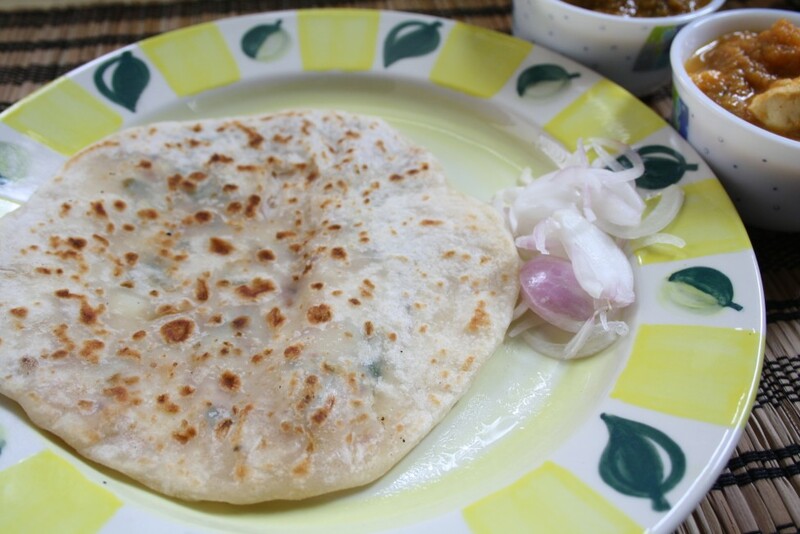 Techically Naan is leavened bread with yeast baked whereas Kulchas are baked leavened flat-bread made with Maida (All-purpose flour), yogurt, baking-soda, baking powder, and egg. This recipe is without egg. These days we even make both naans and Kulchas on the stove tops. 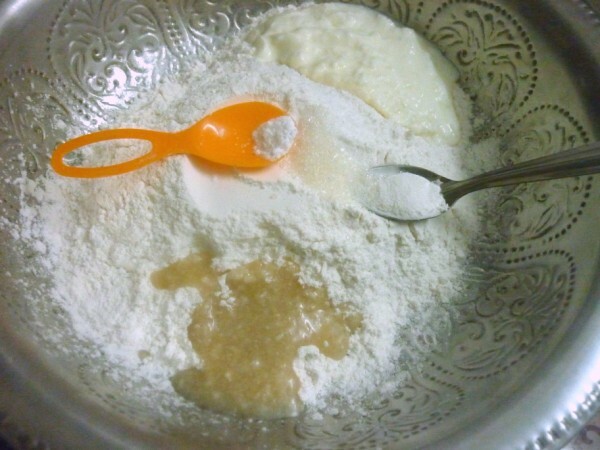 Milk – 1 cup appr. 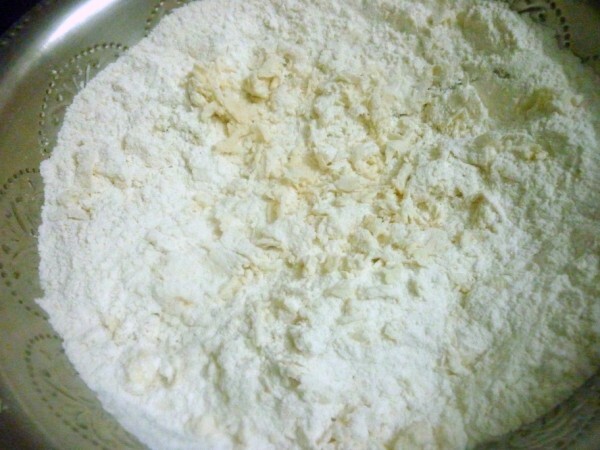 In a wide bowl, sift the flour with soda, baking powder, salt. 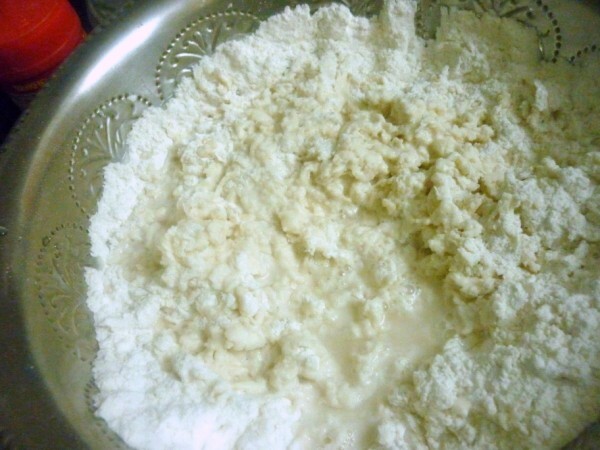 Gradually mix in the curds, ghee. Rub well. 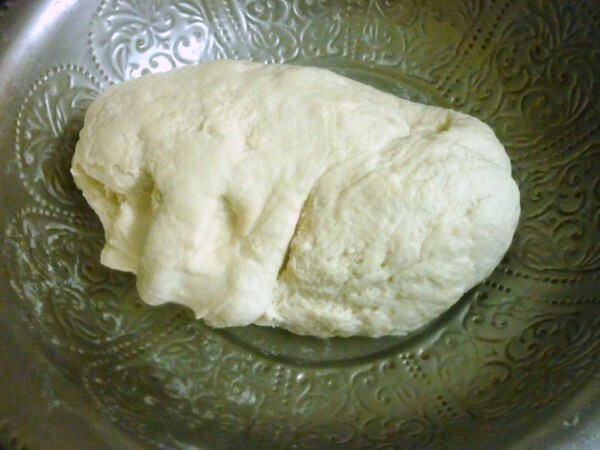 Then slowly add the milk and knead to a soft dough. 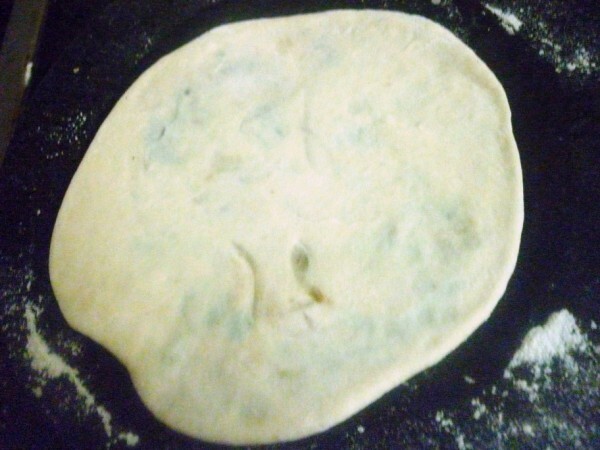 Cover with a a damp cloth and rest the dough for 30 minutes. Beat down again, mix in a tsp of oil and cover again. Let it rest for 30 mins more. 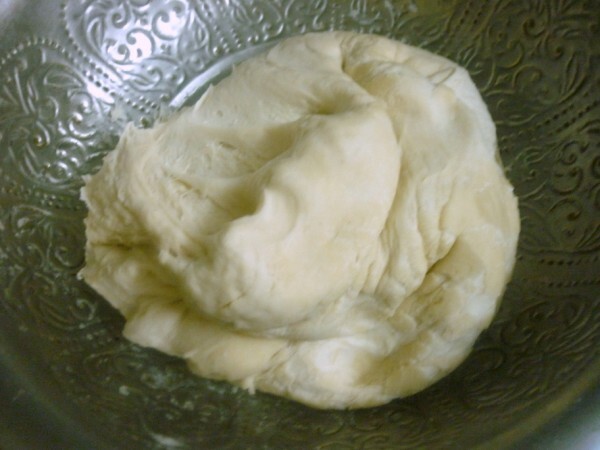 Divide the dough into six to eight equal portions and form them into smooth balls. Wash and mark the potatoes. Microwave the for 10 mins. Once cooled down, peel and mash well. Heat a pan with oil, roast the onions to brown. 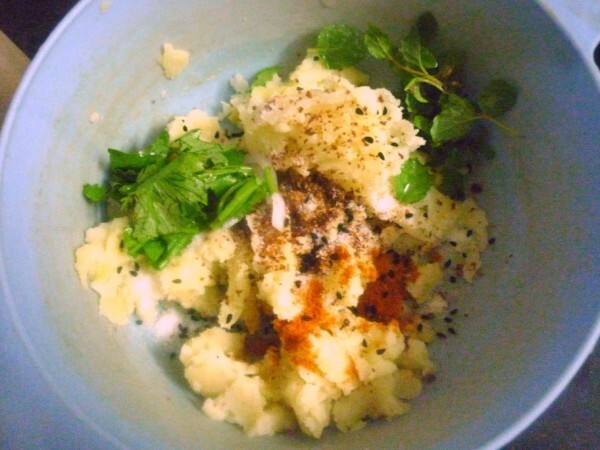 In a bowl, add the mashed potatoes, onions, coriander leaves, mint leaves, green chillies, anardana powder, red chilli powder, add little kalonji, roasted cumin powder and salt to taste. 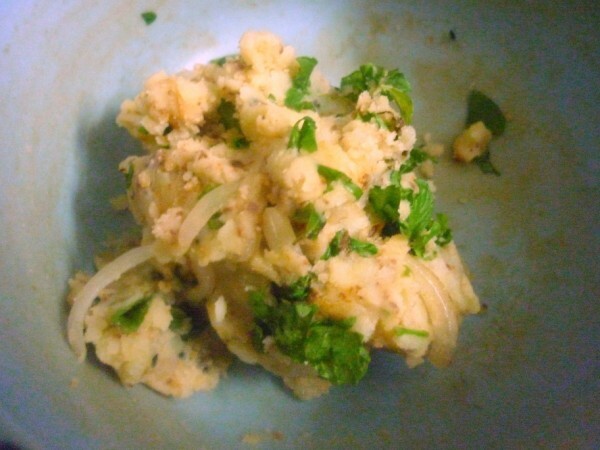 Divide the aloo mixture into equal portions and set aside. 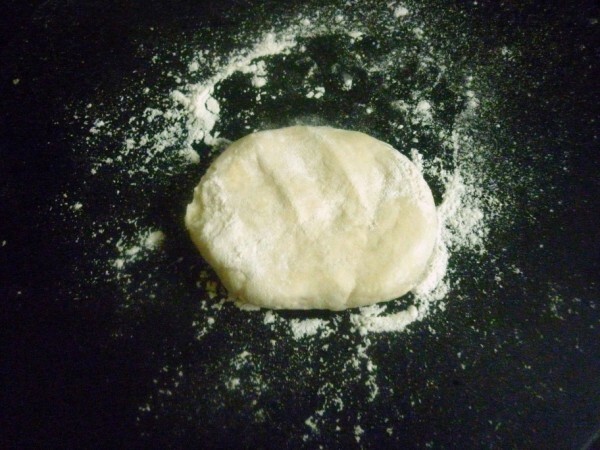 Flatten a portion of dough, place a portion of the potato mixture in the centre and fold the edges over to form a ball. Place the stuffed ball on a lightly floured surface and roll gently into a disc of four to five inch diameter. Brush lightly with a little of oil, sprinkle some onion seeds on the surface and press with your palm. Similarly make the remaining kulchas. Place the kulchas on hot tawa, cook on both sides. If you want to bake, place the rolled out kulchas on the greased baking tray and bake in a preheated oven for about six to eight minutes. Brush the hot kulchas with oil and serve immediately. They came out super prefect and yummy..
That's extremely a yummy filling Valli.I was doubtful on what to try.Finally though gone for paneer..Thanks for the kulcha recipes.yum. I have linked it Valli.Thanks once again. Nice dear !! I will link mine tomorrow..
Valli they have puffed up v well…and the stuffing is amazing! hey dear !! !they hav cpme out so well….thanks for sharing it !!! !will love to try out these kulchas with a different filling !!! Finally posted mine, it was well liked by everyone at home. It was good choice, Valli. I loved the addition of anardana powder in the filling. I just linked mine here.